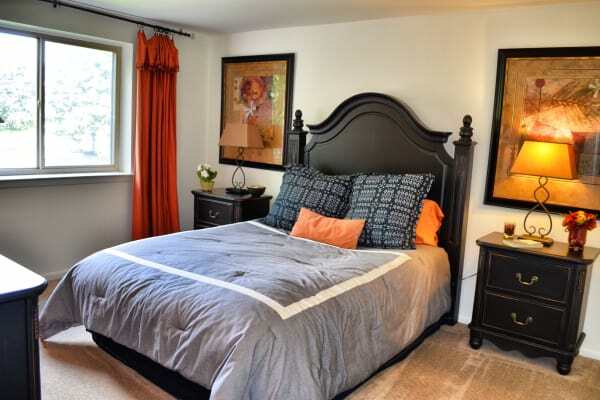 The one and two bedroom apartments at Chesterfield Apartment Homes are designed for easy living. Our floor plans range from 690 square feet for a cozy one bedroom apartment to 1,450 square feet for a spacious two bedroom apartment. Each floor plan includes a patio or balcony so you can catch a breath of fresh air without leaving your apartment. And with large walk-in closets you’ll easily be able to stay organized and streamline your morning routine. 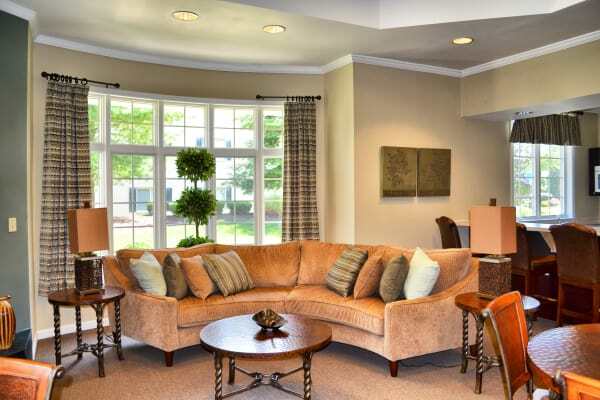 Want to learn more about the apartment homes at Chesterfield Apartment Homes? Give us a call and we will happily answer any questions you may have.